The Ultimate Dog Tease YouTube video has been viewed millions of times. 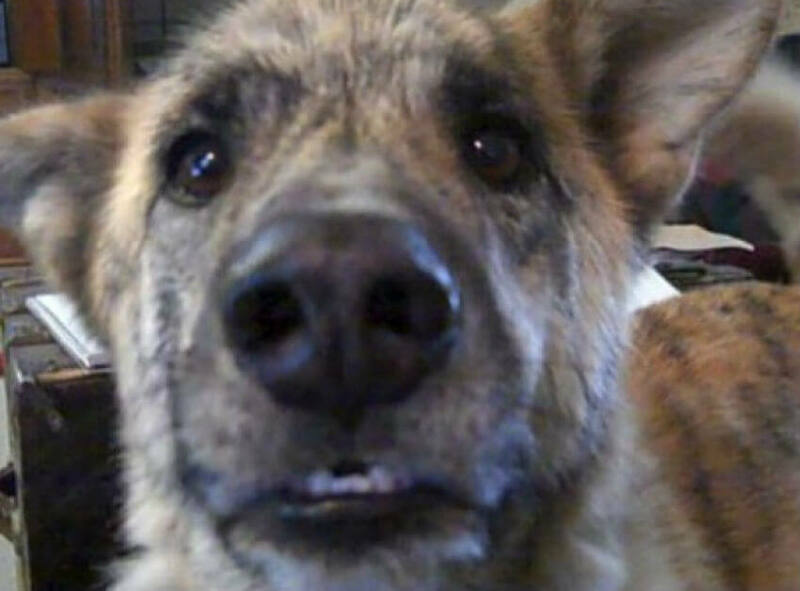 It’s a hilarious clip of an unseen owner unbearably teasing his dog about food. If you haven’t seen it yet, watch it now, then return to this article. Pretty funny, eh? Andre Grantham, the creator of this video and several other talking animal videos, is from Halifax, Nova Scotia. He was unemployed when this video was released, but soon received a job offer. What makes this video so funny is its simplicity. There are no special CGI talking animal effects – the movement of the dog’s mouth is all natural, as is the dog’s ever hopeful expression. Me: So I got this draft back. Me: Yup – a SME took the time to review it, can you believe it? Dog: Looked through the draft, yeah. Me: And the reviewer wrote on it..
Me: Then I started working on this other guide. Dog: A user guide, yeah. Me: It had lots of really nice screenshots. Very pretty. Me: We were all set to release the guide, but then you know what? Me: The marketers changed the screen design! Me: Then my boss called me into his office. Me: He said we’d be getting a brand new content management system. Dog: What would be in it? Me: Well, it would have versioning, multiple outputs, workflow management..
Me: …be DITA-based and fully customizable. Me: My boss said we could get it real soon. Me: …he’d have to lay off me and half the writers! That is absolutely smashing! The dog video had me rolling around on the floor…my guts hurt. The ultimate doc tease is a scream.